The new, 2015, revision of the Handbook is now available for free download or hard copies. 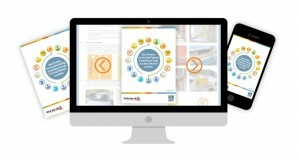 This Best practice document has been compiled following extensive research and input from cross industry participants. 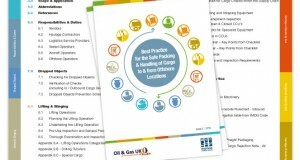 It is intended to convey the key aspects of Safe Packing & Handling of Cargo to & from Offshore Locations in a format which is easily understood and applied. Where appropriate, the relevant industry legislation or source of information has been referenced. Our industry is now over 40 years old, so it is imperative that we eradicate all safety risks. 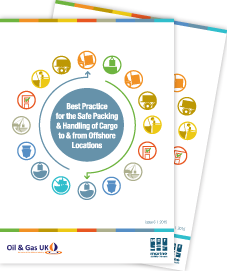 The purpose of this Best Practice document is to assist the following parties involved in the movement of cargo to or from offshore installations.